Complete set for first aid treatment for rider and horse. Can be used as a practical bumbag or handbag. 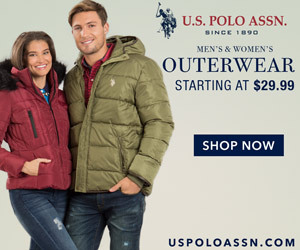 For your own safety – a good companion to have with you in the stable and when travelling, indispensable when out on a hack or going on a longer trek. 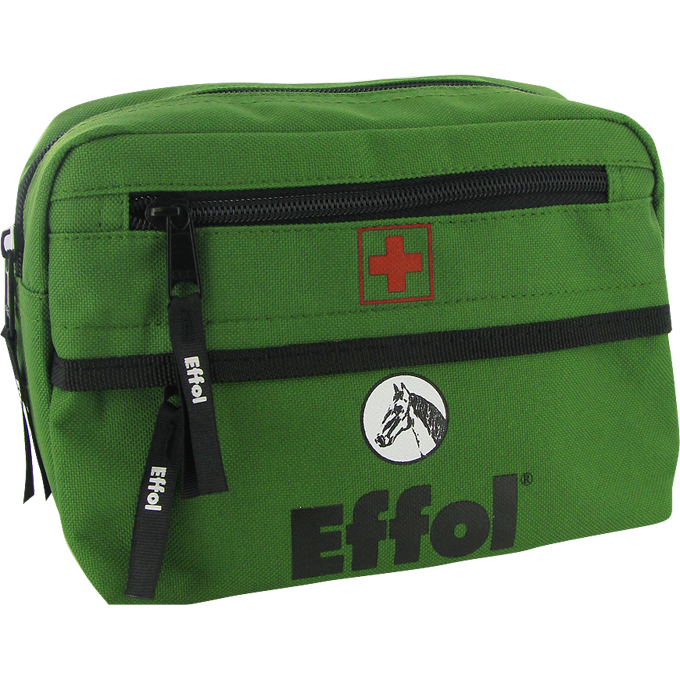 Get your Effol First Aid Kit here. 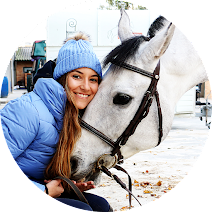 If you need some help translating the information from the site please email me (equestriantrend@gmail.com). 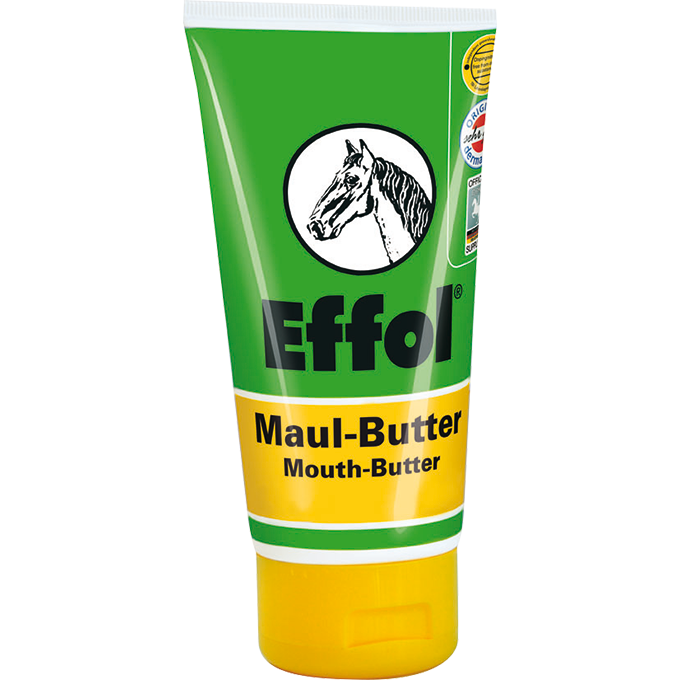 For a horse's mouth which is soft as butter. 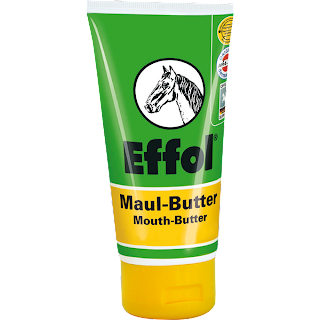 Buy your Effol Mouth Butter here.